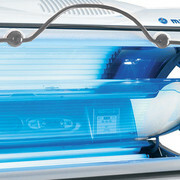 Low pressure tanning lamps stand out from high pressure lamps thanks to the superior UVB rays irradiation, spread in low intensity from tanning rays. ISO Italia low pressure tanning lamps represent are a valuable investment for solarium, spa, tanning and beauty centres which want to invest in a tanning unit that respect all the principal european safety regulation. 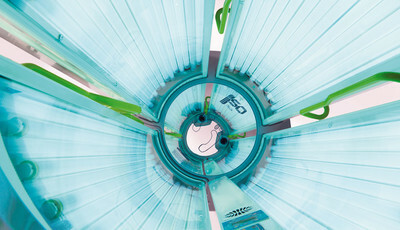 An ISO Italia low pressure tanning lamp stands up for his advanced design and fore the use of all safe materials, in order to satisfy all the professional tanning and beauty centres needs. Do you want to have more inofrmation about our low pressure tanning lamps? Contact us!